•	Fits only models KV25G &KP26M1X . •	Note: Please look on the bottom of the mixer for the model number, any other source could provide the wrong model number. 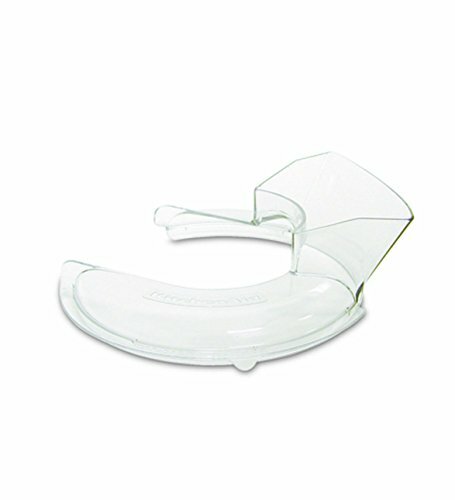 •	Does not fit glass bowl or accessory bowl; designed to be used with original included bowl.